Fall in love at first sight with our beautiful new fashion collection, perfect for this Valentine’s Day. From a beautiful scattered heart print, to pops of fuchsia and light shell-pink hues, the collection has something to brighten everyone’s wardrobe. Whether you’re heading out into the fresh air for a walk in the park, or planning a dinner date on the eve of the 14th, Love Laura is a brilliant collection to create the perfect look — and find the perfect gift, too. Keep reading our Valentine’s Day gift guide below for excellent ideas on what to buy the men, women and friends in your life. There is something here for everyone. 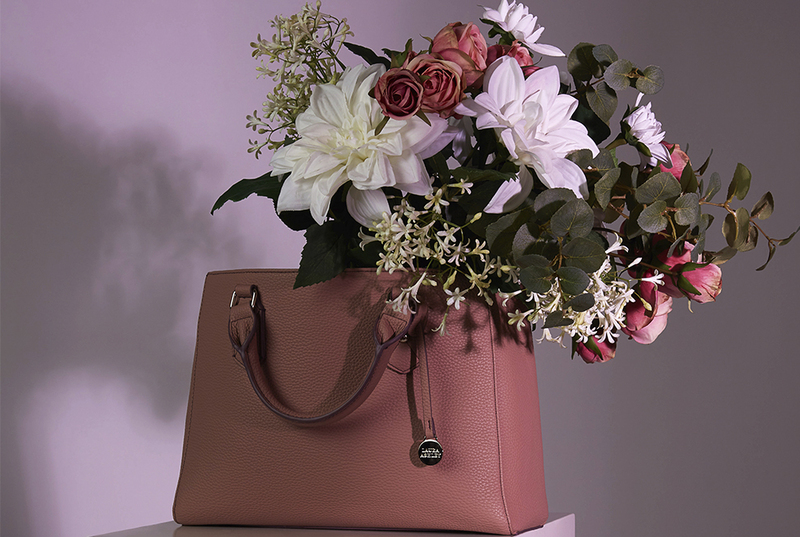 If you’re looking for the perfect gift this Valentine’s Day, discover our range of must-have accessories. 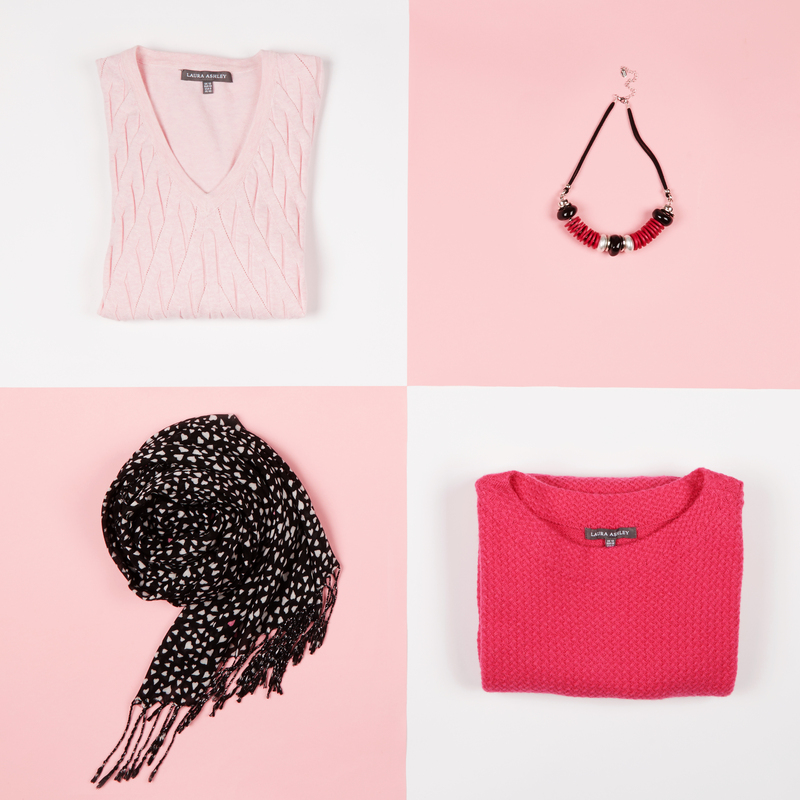 Spread the love with a beautiful lightweight pashminetta, heart stud earrings, scattered heart socks or a pink bead necklace. Whether it’s something special for your wife, girlfriend, sister or just a treat for yourself, our beautiful range of accessories has something for everyone. It’s Valentine’s Day, so treat yourself or loved ones (or both). In 2016, the UK alone spent £980m on Valentine’s Day gifts. That’s a lot of chocolates, cards, flowers and glasses of bubbling champagne. We’re doing all we can here at Laura Ashley to help care for our planet and that’s impacting the way we choose to shop. While it’s so easy to get swept up in all of the Valentine’s Day offers and promotions, we’re here to help you find the perfect meaningful gift — one that will go further than others. Whether it’s our scattered heart puffa jacket (above) or a pretty tea dress that you consider as a gift, the standout items from our new fashion range have something to help everyone spread the love a little bit more. Stuck for ideas on just one standout gift? Why not get creative this Valentine’s Day and create your own box of beautiful, personalised treats. Whether it’s socks, hand cream, candles, a pocket-sized mirror or colour-block scarf, choose items you know your loved one will be thrilled to see and wrap them up into a lovely gift box. 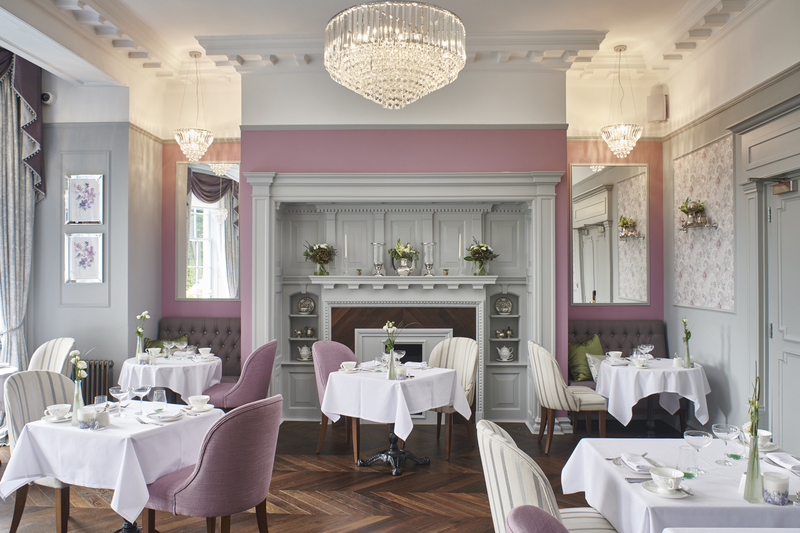 For an added touch, pop in some rose petals or wrapped chocolates to create something seriously special. You can’t go wrong. Treat the men in your life to something equally as special this Valentine’s Day. 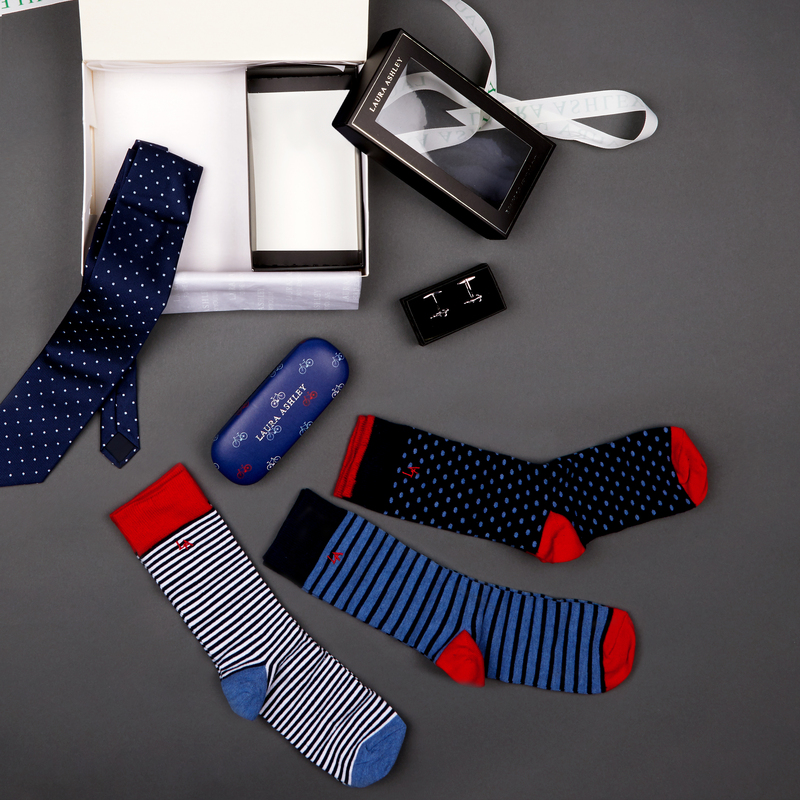 From comfortable striped socks, to cufflinks, ties, shirts or even delicious foodie treats, our wide range of menswear items has something to suit even the most fussiest of men. If you’re bored of gifting flowers, balloons and stuffed bears year-on-year, our brilliant selection of men’s gifts are here to help you gift something meaningful. Why not pick up a selection of gifts and pop them into a gift bag for that extra-special personal touch. What are your must-haves for Valentine’s Day? Let us know in the comments below!